Plan the event of your lifetime! Classroom Seating: Rows of tables arranged with all participants facing towards the front of the room. Banquet Seating: Standard round tables neatly arranged throughout the room. Participants are seated around the entire perimeter of each table. Theater Seating: Rows of chairs (no tables) arranged with all participants facing towards the front of the room. This setup generally has one center and two side aisles. Conference Boardroom Seating: Multiple rectangular tables arranged together in the center of the room to create a single large table space. 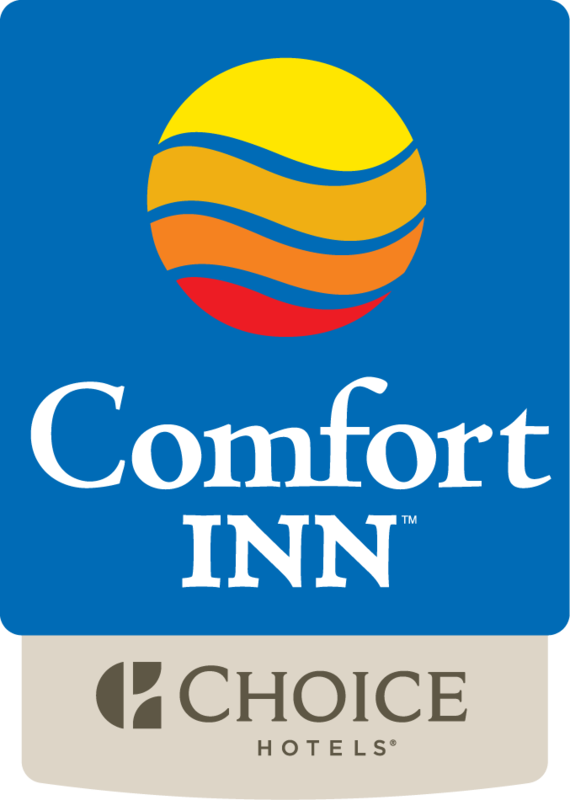 I want to receive emails, updates, and newsletters from Comfort Inn Oceanside.